class="post-template-default single single-post postid-4295 single-format-standard wpb-js-composer js-comp-ver-3.6.12 vc_responsive"
Fresh Lychees straight from the tree in midsummer are a true delight. Lychees were brought to North Queensland by Chinese gold diggers late last century. Many people have tasted canned lychees served with ice-cream in Chinese restaurants- but rest assured, the canned ones just cannot be compared to the real thing. The Lychee tree is an attractive evergreen plant. The foliage is dark and glossy which is medium sized and has a well-rounded crown. The Bengal variety has bright pink new growth. Some varieties take several years to bear and the variety Bengal bears in three years. The first crop will only small but the Lychee is a long lived tree and each year the crop will get larger. The ideal position is sheltered from the wind and sun, with a clear space of at least 4 metres around the trunk. Any soil from sandy to a clay base is suitable. Lychees will not stand heavy frost, especially when young. If well sheltered with a guard for the first two winters or until the tree is 1.5 metres tall, it will then stand light frosts to -1 degree Celsius. Lychees have no drought tolerance. They must be kept moist at all times. Whereas most trees will wilt when dry and then recover after watering, the lychee will not recover from a dry-out and will drop its leaves and eventually die. Once every two to three years the branches will need thinning out. The best time to plant Lychees in early to mid-summer to allow them to settle before winter. The plant will be slow to grow in the first 12 months. 1. Keep well watered in pot until planting. 2. Dig a larger hole than pot size, and work in 1/3 bag well-rotted or processed manure. 3. Place tree in hole after removing the pot and fill around so that all the roots are covered. On no account disturb the roots! 4. Water in very well. 5. Spread 1 Kg dolomite around the tree on soil surface. 6. Mulch soil surface around the tree. 7. Do not stake the tree however if it is in a windy area, erect a wind guard around the tree. 2. Fertilize frequently during first four years but only a little at a time. Lychees are susceptible to any kind of sudden shocks. A sudden large dose of fertilizer can cause them to set back badly. 3. Protect from frost and cold winds in winter until 2 metres high. 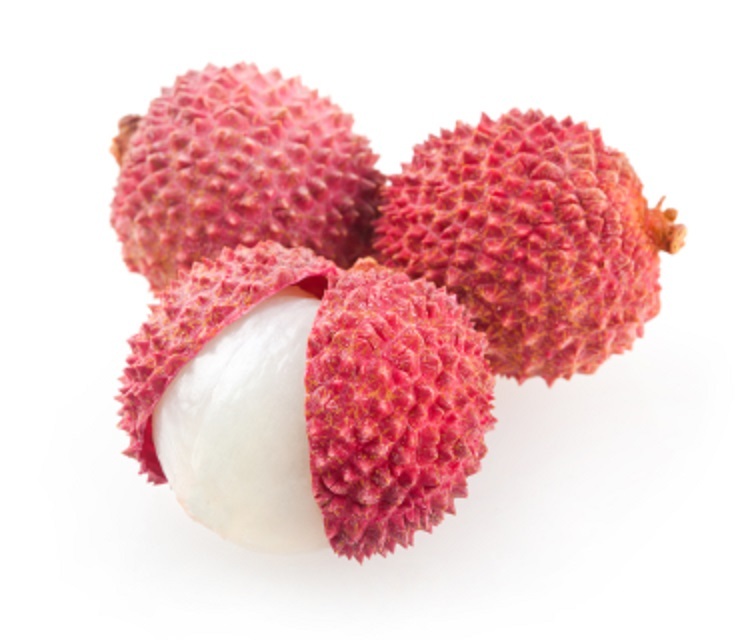 Lychees are relatively free of pests. The main thing to watch out for in young trees is scale insects. If you only see a few scales then don’t worry, they are probably being controlled by insect predators. Lychee trees are sensitive to some chemicals. If you have a heavy infestation and spraying is needed, we recommend you consult your local GreenGold garden centre for further discussion.